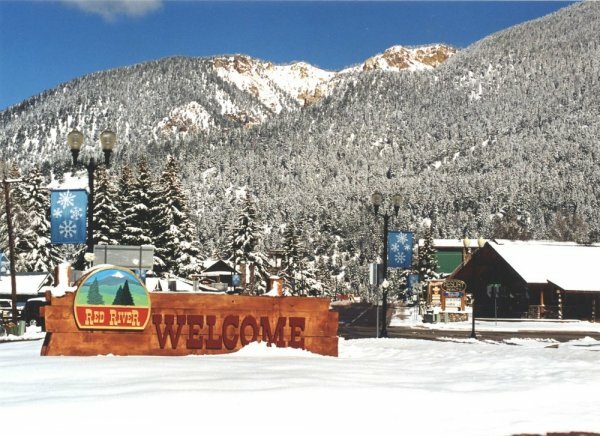 Northern New Mexico's year-round destination for family-friendly fun in the Southwest Sun & Snow! 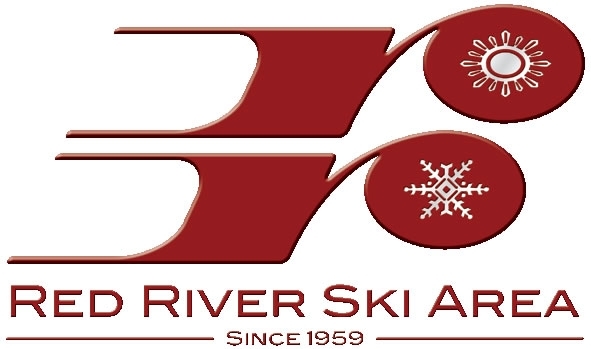 The place for all-ages traditions, Red River Ski & Summer Area has something for everyone! 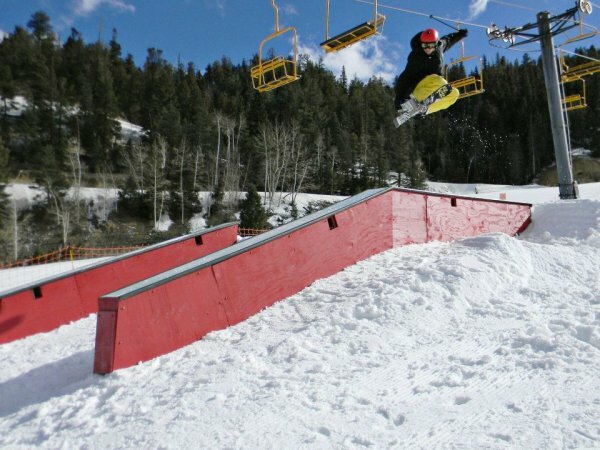 At Red River Ski & Summer Area the attitude is laid back, the people are friendly. 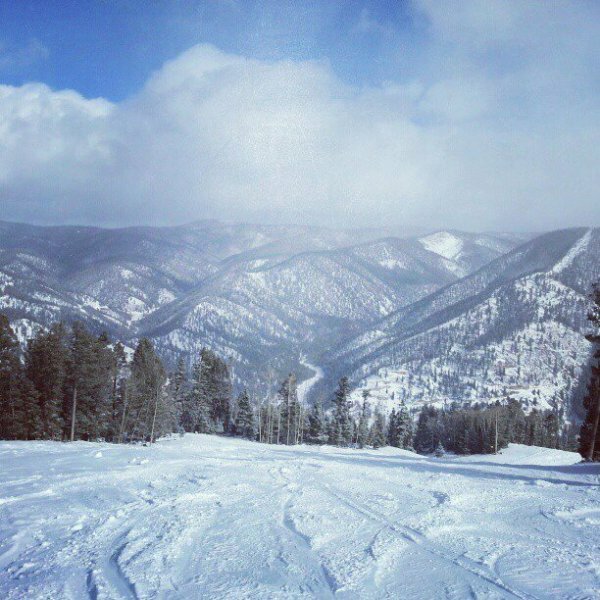 With an average of 18 feet of snow each winter and 75-degree average temperatures in the summer, conditions are great! 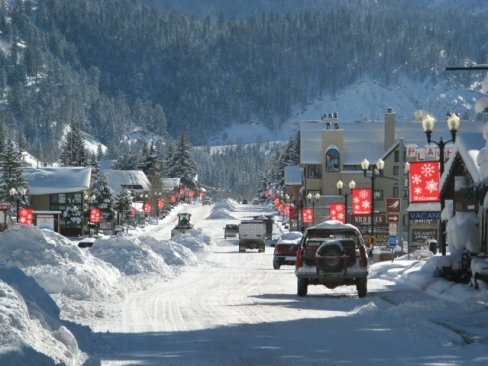 Red River Ski Area is located at the top of the Enchanted Circle in Northern New Mexico. Making families smile since 1959, it is a full service ski & snowboard area with lessons, rentals, and lift tickets, all conveniently located in town. 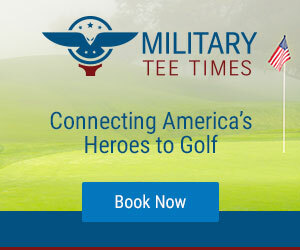 Some of our exciting activities include: skiing, snowboarding, winter tubing, snow coach dinner tours, torch light parades, summer scenic chairlift rides, summer mountain tubing, 18 hole mountain top disc golf, mountain biking, hiking, and fishing. We offer adventure wedding ceremony and reception locations.